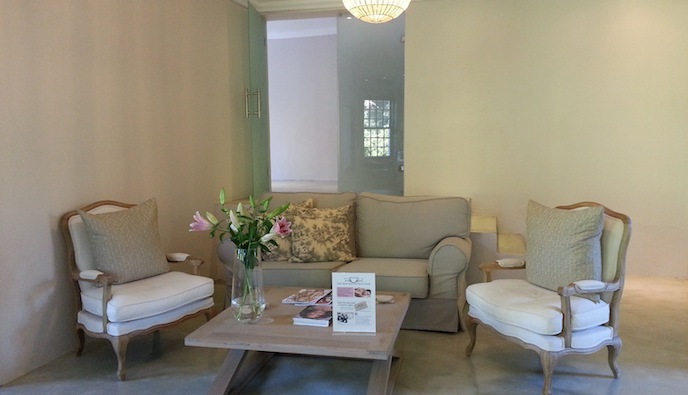 A few weeks ago I got to go try out the gorgeous Skin Aesthetics Clinic in Constantia. 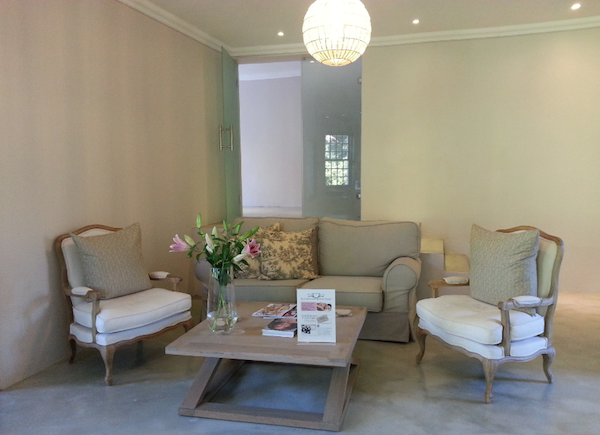 Owned and run by local lady, Claire Gould, the clinic is the most peaceful and serene space of its kind I’ve ever seen (and trust when I say I’ve seen a LOT of skin clinics). 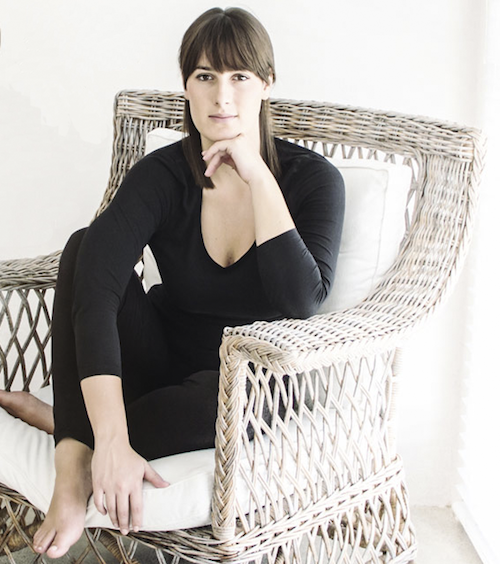 A trained and practicing beauty therapist herself, Claire ensures her staff maintain a high standard of professionalism, and go out of their way to personalize every experience for each customer. 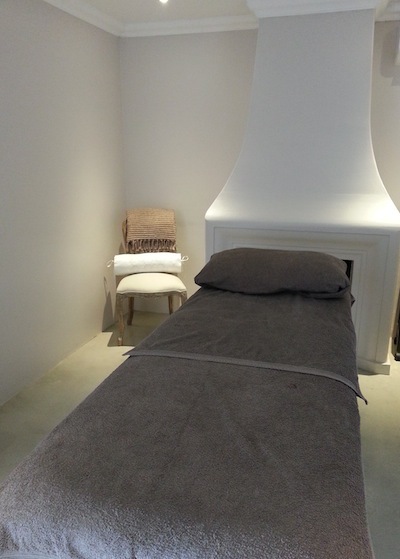 They offer a wide variety of both ‘regular’ treatments (waxing, hand and feet treatments etc.) and state of the art non-invasive skin therapies to treat any skin problem from acne to wrinkles. Their skin-perfecting arsenal includes the Laser Genesis, Excel Vein Removal, Limelight and the Titan Procedure, some of the best names in skin rejuvenation. I had a Lamelle Standard Facial with a 30% Lactifirm Peel (also from Lamelle). 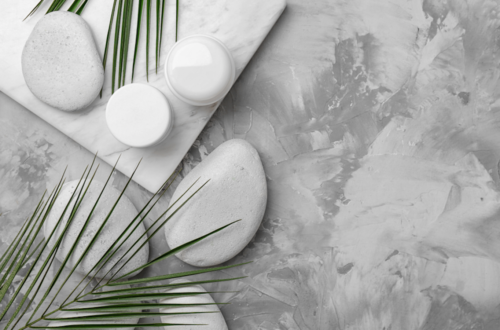 The Lamelle Standard Facial includes cleanse, exfoliation, extractions (if you wish – I always do), alginate mask (more on this below) and eye cream, face cream and SPF application to finish. The Lactifirm Peel is a lactic acid peel (I had 30% concentration, as I haven’t had a peel for years). The peel consists of lactic acid (as in milk…so it’s really mild) and DMAE – Perricone fans amongst you will know this wonder ingredient as one of the best anti-aging treatments. 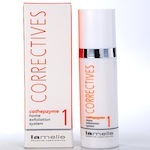 It firms, tones and correct elasticity in the skin. As my skin isn’t used to peels, Claire only left the peel on for 3 minutes before rinsing off. The amazing Alginate mask followed this. The mask is made out of marine algae known for it’s cooling and soothing properties. The mask feels like a jellyfish being applied to the skin – it’s a thick-jelly texture, and is, what Lamelle refers to as ‘ endothermic’. This means that the mask has the ability to draw heat from the skin tissue – making it perfect for post peels. In fact, the mask was so effective that my skin, which is notorious for being red and angry after facials, was back to its normal shade by the time I left the treatment room. 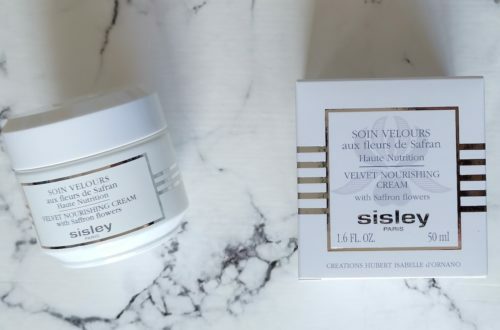 My skin was left feeling incredible hydrated, plumped and healthy-looking. Results that, I’m happy to report, are still visible now – almost two weeks later. And I can’t wait to go back for my next treatment. The Skin Aesthetics Clinic is situated at Shop 12, High Constantia Shopping Centre on Constantia Main Road (where Greens is for those of you who know the area.) 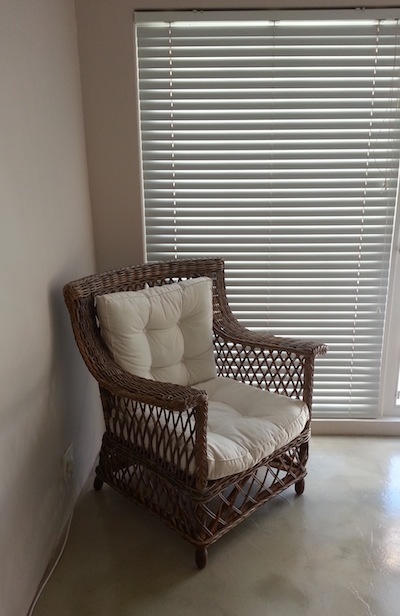 Otherwise you can contact them from their website or on 021 794 4858. Keep up to date with their current specials on their FB page. I would like to confirm if the clinic removes skin lesions on the face? Sadly they don’t. You need to have that done by a medical doctor who can administer anesthetic.